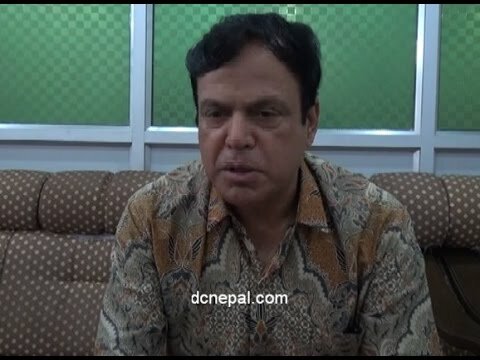 CPN (UML) leader Surendra Pandey has warned that they will announce their victory in Bharatpur metropolis if vote counting is not resumed immediately. "Victory and defeat are the norms of the election. 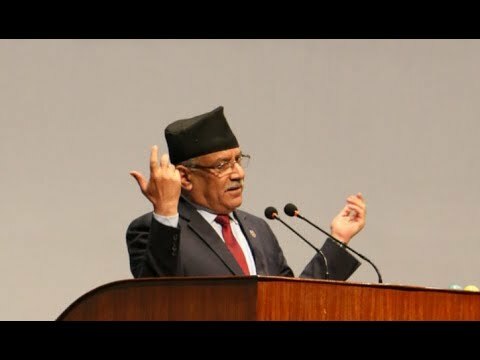 The work of tearing the ballots in a fear of losing the election is unethical and such act undermines democracy and people's verdict, all are supposed to accept the election result and the vote counting should be re-started immediately," he asserted. 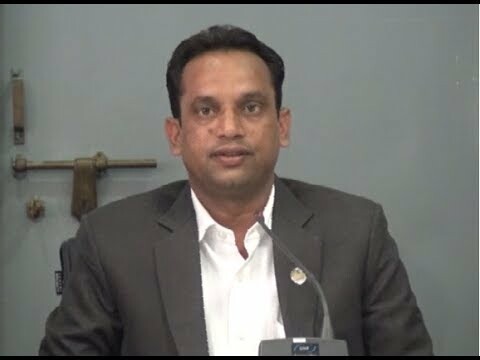 Warning that the second round of the polls could not take place unless the halted vote count for Bharatpur Metropolitan City-19 is resumed, lawmaker Pandey demanded action against those behind the act of tearing up the ballot papers with votes. 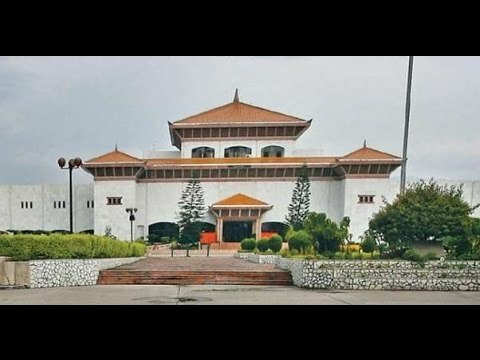 After Pandey expressed his view, Speaker Onsari Gharti announced the postponement of the meeting until tomorrow following the protest from lawmakers of opposition political parties by standing from their seats.